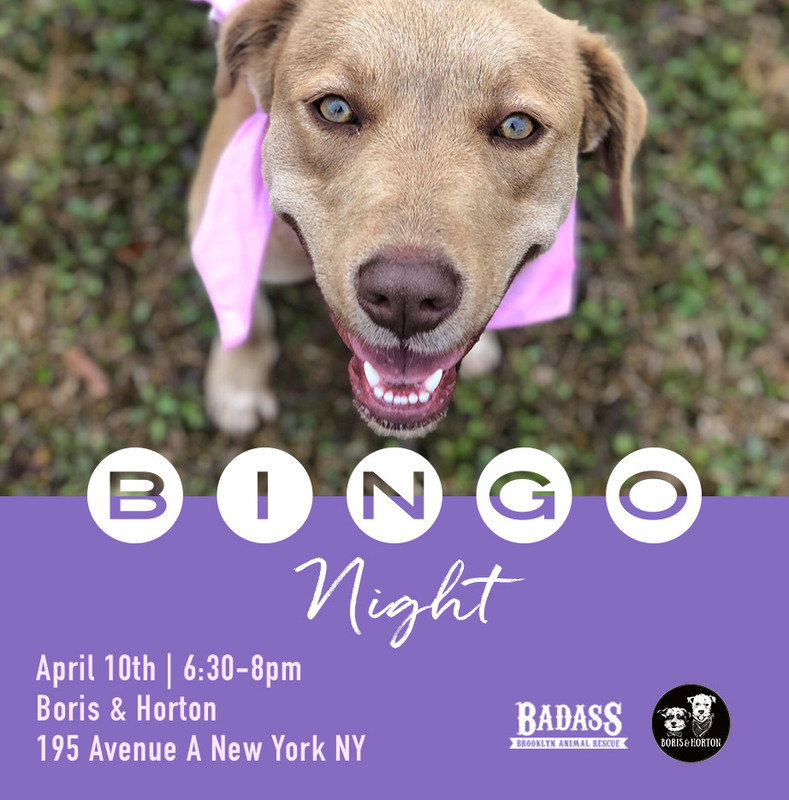 Join us for another night of BINGO, hosted by our friends at Boris & Horton along with some of your favorite Badass Pups! All dogs are welcome! !